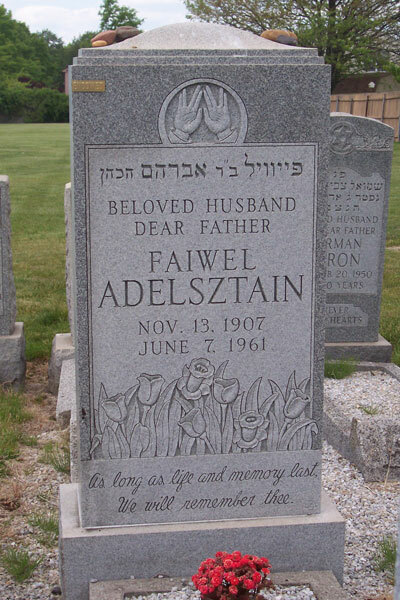 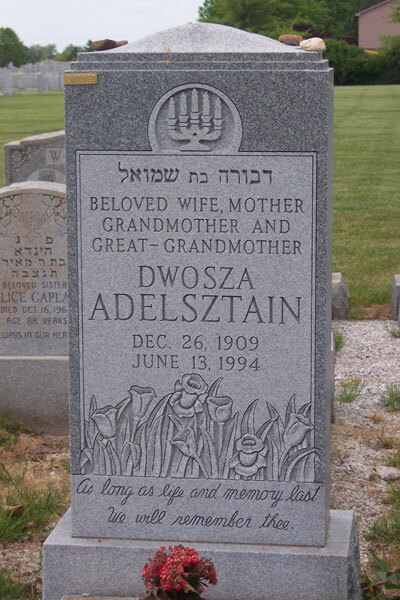 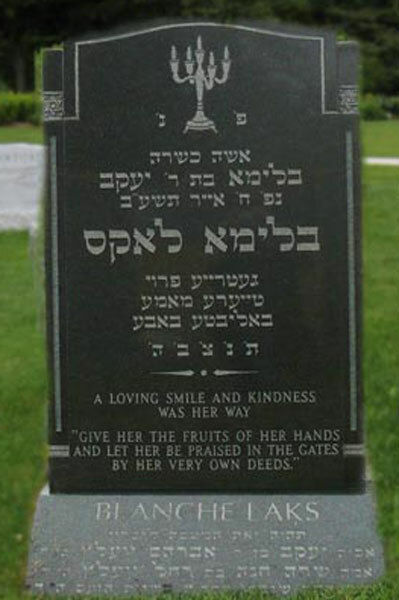 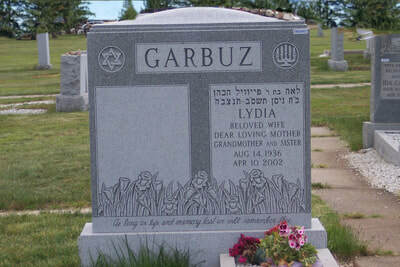 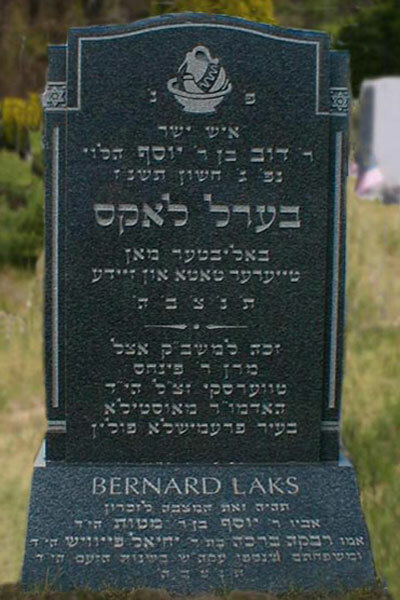 ​Jewish Monuments .Com makes it easy to create a duplicate of any Jewish monument. 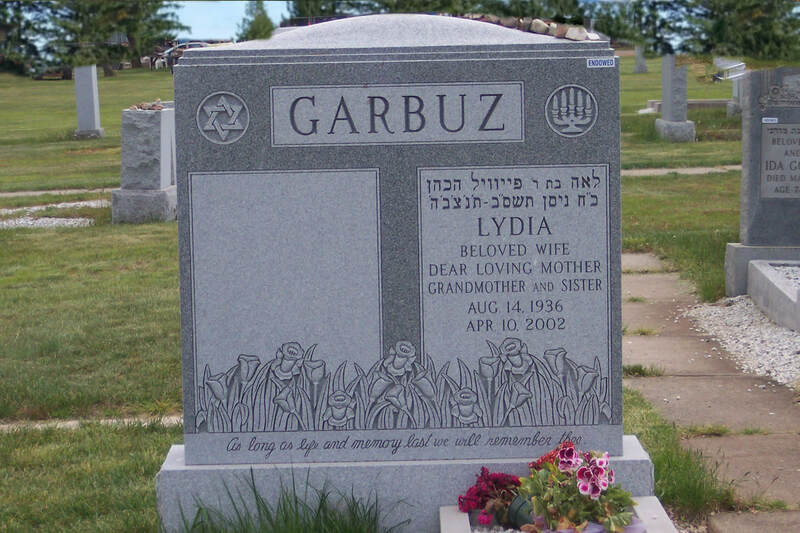 We will create a tombstone that matches the quality, specs and design of the original tombstone accurately​. 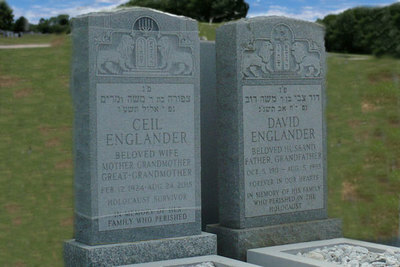 Simply fill in and submit the duplication form and we will contact you regarding your options.